Credit.com offers user support through email. You can submit a request here. 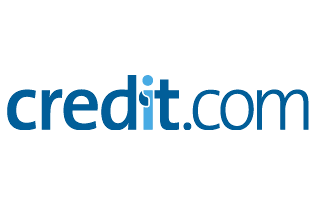 If you are having issues using the contact form, you can email us at support@credit.com. Please send the email to our support using the email address used to create your Credit.com account. You will receive an email confirmation of your request. Please allow 1-2 business days for us to respond to your request. Unfortunately we do not offer phone support at this time and have decided to keep our support online through email for the time-being. Right now we believe we can get answers faster through email. We'd prefer to not make you wait on hold while we take a deep dive into your questions and issues. We can help answer your questions with screenshots, links from our site, etc.